OLD PARKED CARS. : 1972 Oldsmobile Vista Cruiser Wagon. 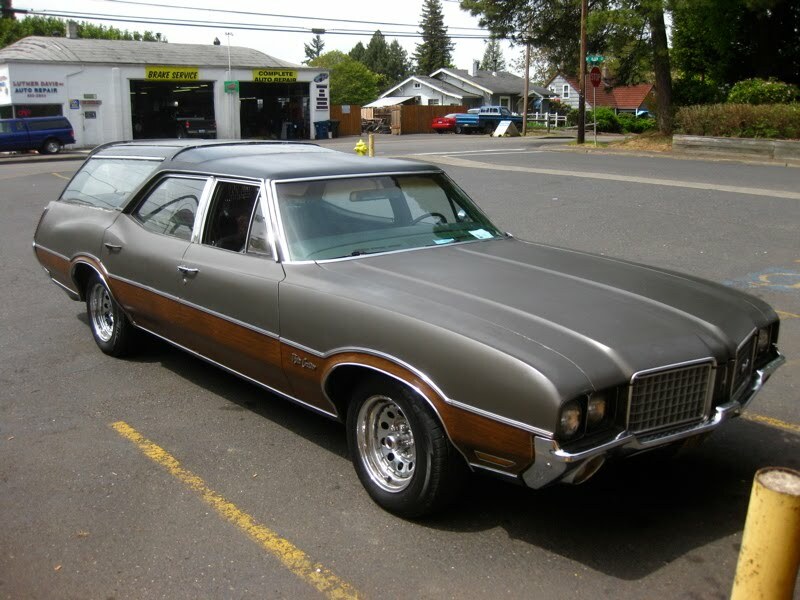 1972 Oldsmobile Vista Cruiser Wagon. 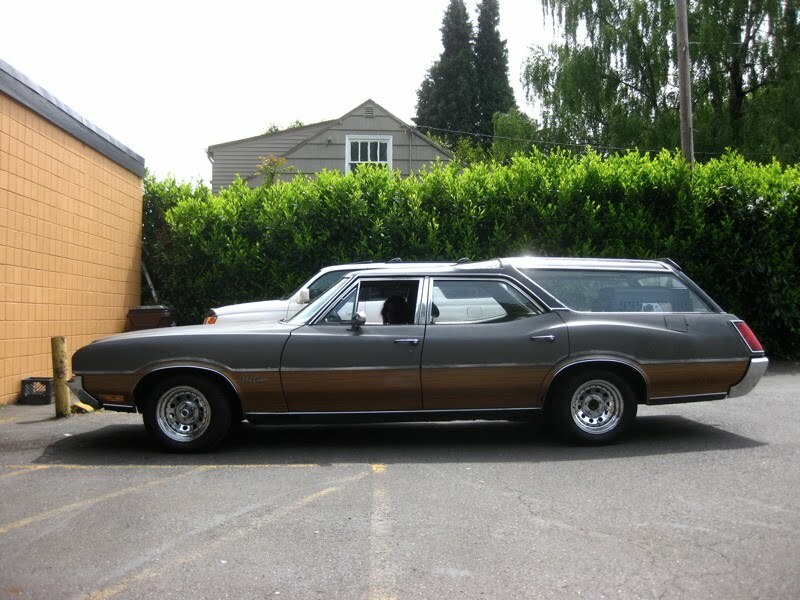 Some Wolfrace Slot Mags would look killer on this. curvilicious. 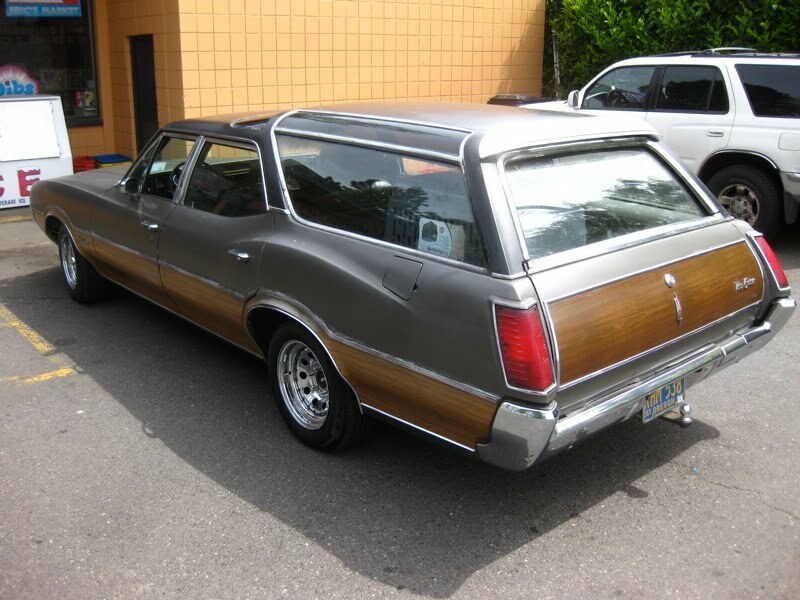 I don't think a sexier wagon can be conceived by man.